Multi-touch A touch-enabled device is required to use any multi-touch functionality. However, all features and functionality are always available by using a keyboard, mouse or other standard or accessible input device. Note that new touch features are optimized for use with Windows 8 or later. 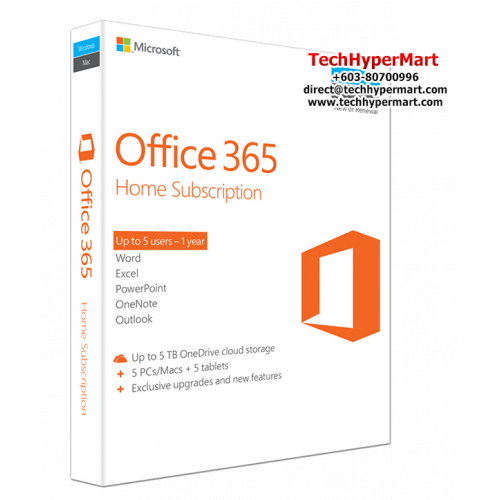 Microsoft Office Required Operating System PC: Windows 7 or later, Windows 10 Server, Windows Server 2012 R2, Windows Server 2008 R2, or Windows Server 2012 Mac: Mac OS X 10.10 or later iOS: Office for iPad and iPhone requires iOS 8.0 or later. Office for iPad Pro requires iOS 9.0 or later. Android: Office for Android can be installed on tablets and phones that are running Android KitKat 4.4 or later version and have an ARM-based or Intel x86 processor. Microsoft Office Graphics Graphics hardware acceleration requires a DirectX 10 graphics card. Microsoft Office Multi-touch A touch-enabled device is required to use any multi-touch functionality. However, all features and functionality are always available by using a keyboard, mouse or other standard or accessible input device. Note that new touch features are optimized for use with Windows 8 or later. 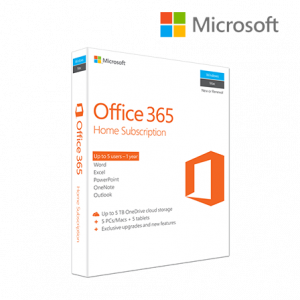 Microsoft Office Additional System Requirements Non-commercial use. Internet functionality requires an Internet connection. Microsoft account required. Product functionality and graphics may vary based on your system configuration. Some features may require additional or advanced hardware or server connectivity.